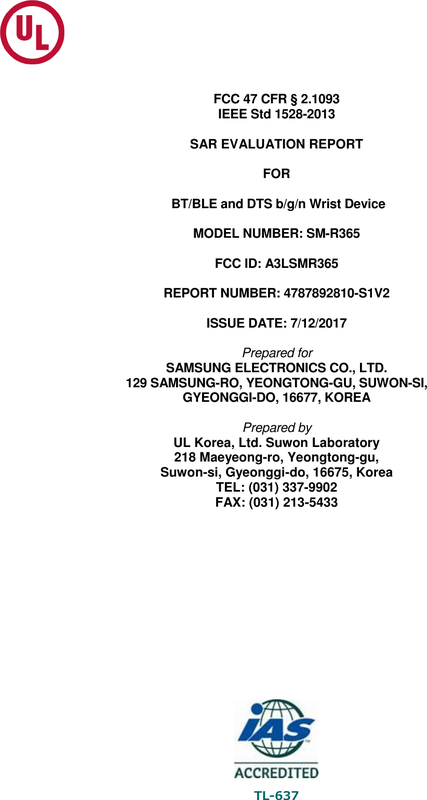 Samsung announced its Gear Fit 2 smart fitness band last June, and the device is now a bit long in the tooth at over a year old. And, as some can imagine, Samsung would want to release a followup device that would give consumers an updated model for this year. Well, Samsung was rumored to have such a device in the works, called the "Gear Fit Pro" or Gear Fit 2 Pro, that was scheduled to launch at its Tizen Developer Conference earlier this Spring, but Samsung held off on such a launch. Perhaps the Korean giant waited until a more opportune time to reveal it. 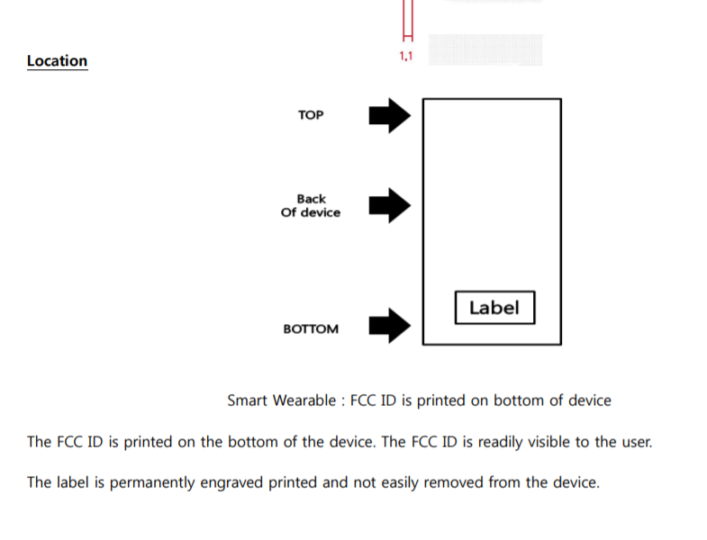 The FCC received a visit from the upcoming Gear Fit 2 successor this week. 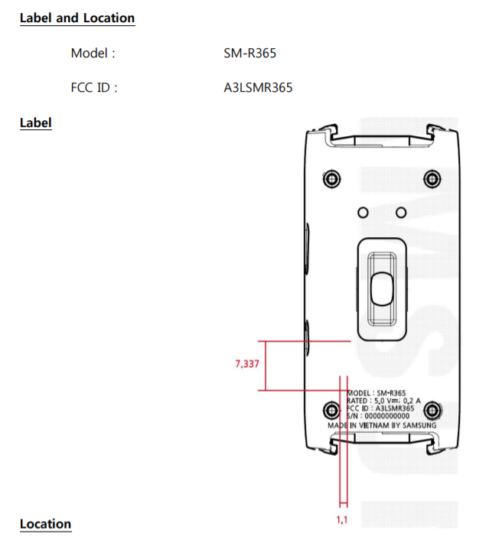 The device bears model number SM-R365 and is called a "wrist wearable," so the presence of an upcoming Gear Fit 2 successor seems likely. There is no name for the wearable, so we can't exactly call it the Gear Fit Pro or Gear Fit 2 Pro, but the final name of the device will likely be somewhere in the middle. 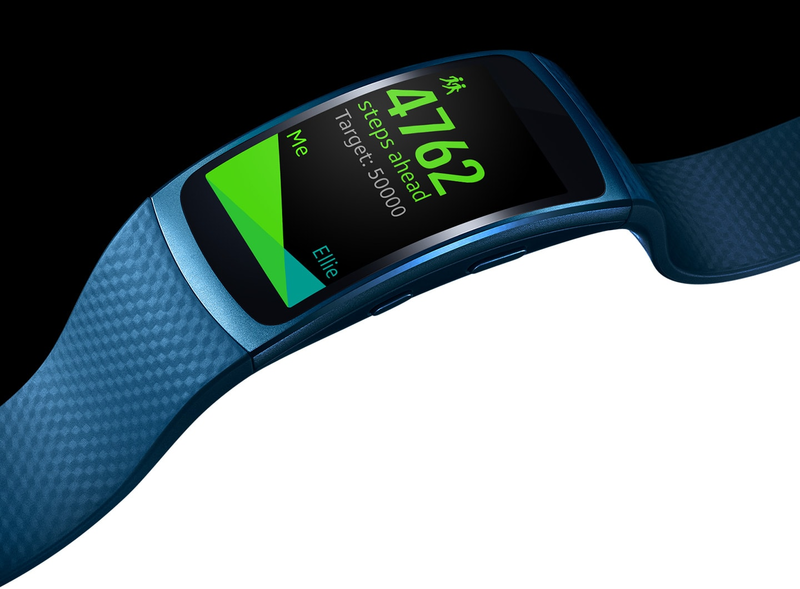 The Gear Fit 2 successor will also likely maintain the heart rate monitor of the Gear Fit 2 and run Tizen, as the Gear Fit 2 did, so little is expected to change on that front. Samsung may decide to bring some of the Gear S3 Frontier and Gear S3 Classic software to the Gear Fit 2 successor, with an update so as to provide more functionality for the upcoming device. The Gear Fit 2 could utilize Samsung's Simband health platform and have health sensors for body temperature, oxygen level, heart rate, etc. There are few additional details on the Gear Fit 2 successor right now, but stay tuned to smartwatch.me as we bring you more details as they arrive.